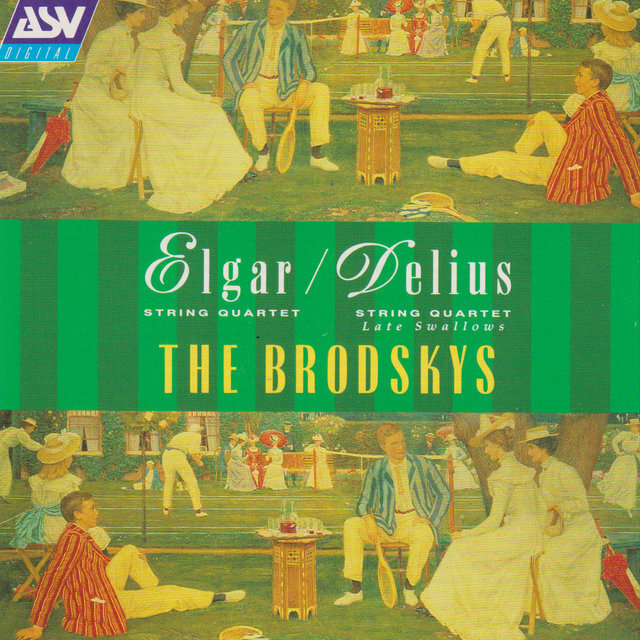 In 1972, Michael Thomas, Ian Belton, Alex Robertson, and Jacqueline Thomas, students between the ages of 11 and 13 at the Royal Northern College of Music in Manchester, decided to form a string quartet, naming it after Russian violinist Adolph Brodsky (1851 - 1929), former concertmaster of the Hallé Orchestra. They studied with members of the Vermeer and Amadeus quartets, and won prizes in the competitions at Portsmouth (1979) and Evian (1980 and 1981). The quartet's London debut was in 1982, after violist Paul Cassidy replaced Alex Robertson, and between 1985 and 1988, it became the first resident quartet at Cambridge University. The quartet performed a Shostakovich cycle at the Queen Elizabeth Hall in London in 1989, followed two years later by its Carnegie Hall debut. The quartet has also been in residence at the Dartington Summer School; Trinity College, London; and in 2002, Barcelona. In 2001, the Brodsky presented Beethoven and Milhaud cycles for the Bonn Beethovenfest. 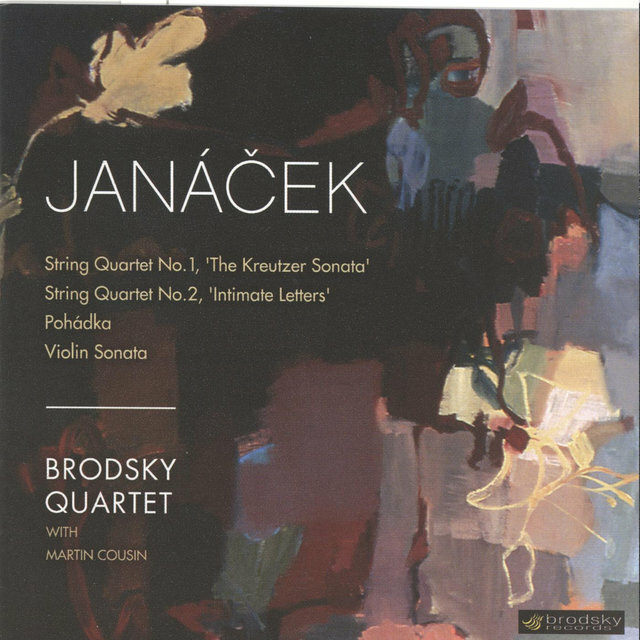 Composers who have written for the Brodsky Quartet include Peter Sculthorpe, Morton Feldman, Dave Brubeck, David Matthews, and Dmitri Smirnov. 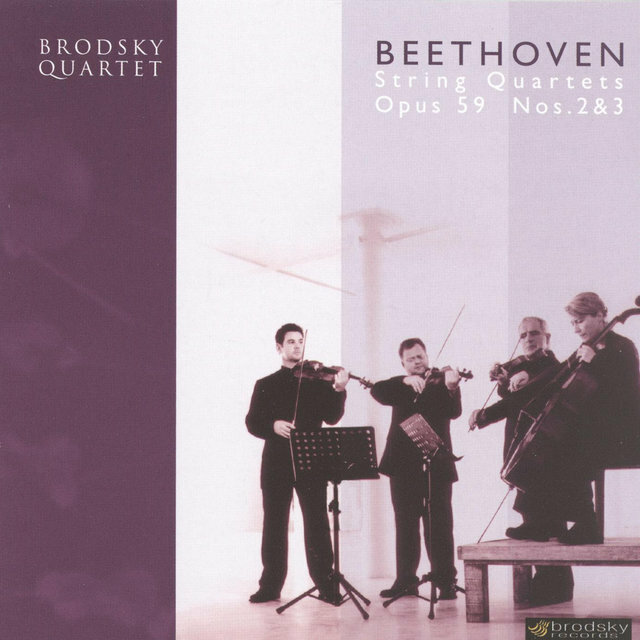 In 1999, in collaboration with Eurovision, the ensemble began a project of performing and recording a Beethoven cycle alongside a series of quartets commissioned from contemporary composers, each based on one of the Beethoven Op. 18 quartets. The Brodsky Quartet has recorded a Shostakovich cycle, as well as works by Crumb, Brubeck, Stravinsky, Respighi, and Weill. 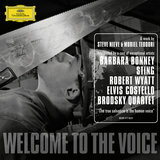 The quartet's activities as "crossover" artists has attracted international attention, particularly its collaborations with Björk and Paul McCartney, and the recording The Juliet Letters (1993), with Elvis Costello. In 1994, it became the first quartet to appear on The Tonight Show. The Brodsky Quartet is also unique in that it performs standing up, rather than sitting. In May 1998, the Brodsky Quartet was presented with a Royal Philharmonic Society Award for an outstanding contribution to the world of music. In 1999, Andrew Haveron became the quartet's new first violinist, replacing Michael Thomas. Haveron subsequently left in 2007 and was replaced by Daniel Rowland. In 2012, the group celebrated its anniversary by revisiting the Shostakovich cycle and releasing a disc of special arrangements, Petits-Fours: Favourite Encores.